The 2016 presidential election is in the rearview mirror and now Americans can focus on other distractions instead of seeing political ads on a daily basis. 2017 still includes a few pivotal gubernatorial races that will have big effects for the country moving forward. On top of this, Trump’s incoming nominees are leaving behind vacancies across the states for new candidates to fill. New Jersey and Virginia choose their governors on odd years – 2017 being one of them. Both Virginia Gov. Terry McAuliffe (D) and New Jersey Gov. 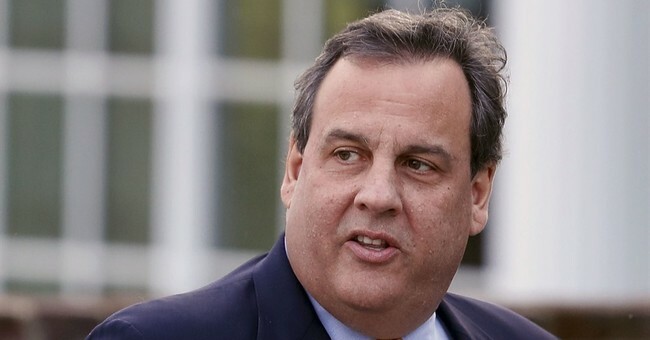 Chris Christie (R) are term limited and the race for their seats are wide open. It’s a shame to say, but it’s difficult to see a path forward for a Republican candidate to succeed Christie. New Jersey is already a deep blue bastion - Hillary Clinton won the Garden State by well over ten points. On top of this, Christie is one of the most unpopular governors in the country. The Bridgegate scandal has continued to dog his image with New Jersey voters and they are unhappy with his avid support of Donald Trump. A recent survey had him at 19 percent approval. Nevertheless, a few Republicans have stepped up to the plate. Nutley township commissioner and unabashed Trump supporter Steve Rogers has entered the race. Assemblyman Jack Ciattarelli has also announced his candidacy. The winner of the Republican primary will mostly likely face off against Former Goldman Sachs executive Phil Murphy. He has pumped millions into his campaign and has been the clear frontrunner in the Democratic primary so far. Virginia is a prime pickup opportunity for the GOP. Democrat Terry McAuliffe will already be moving on due to the state’s one-term policy. Perhaps the strongest Republican candidate set to replace him is Ed Gillespie. The former RNC chairman and Bush advisor is still expanding off his surprising finish in the 2014 Senate race. The campaign, although unsuccessful, was almost the biggest upset that cycle. He will mostly likely face off against Virginia Lt. Gov. Ralph Northam (D). There will also be races to replace Trump’s nominees in Georgia and Montana. Rep. Tom Price (R) will be vacating a seat that was surprisingly close. Democrats are eyeing a potential pickup opportunity in his 6th district of Georgia. There will also be a race to replace outgoing Montana Rep. Ryan Zinke (R). He occupies the state’s at-large district.